Some may be a little more obsessive, but I would like to think people spend some quiet moments trying to figure why they do the puzzling things they do – especially the stuff that comes back to really hurt or disappointment those who care for them. Some take full responsibility for their actions while others pass it off to outside influences. I was impressed to find out there is actually a term for these two opposing points for approaching life. I heard the term Locus or Control at a seminar presentation with Brian Tracy last summer and had to write it down and look it up. Locus of control refers to the extent to which individuals believe that they can control events that affect them. One’s “locus” [Latin for “place” or “location”] can either be internal [meaning the person believes that they control their life] or external [meaning they believe that their environment, some higher power, or other people control their decisions and their life]. Individuals with a high internal locus of control believe that events result primarily from their own behavior and actions. Those with a high external locus of control believe that others, fate, or chance determine events. Those with a high internal locus of control are more likely to assume that their efforts will be successful. They are more active in seeking information and knowledge concerning their situation. Another term I learned from a multi-millionaire who hypnotizes people. At one point he was performing a blockbuster magic show on stages in Vegas. These days he flies around in a private jet and cold-reads people like a profiler during his live seminars. Oh, and he’s also a motivational teacher who makes his audience eat fire. What I learned from Marshall Sylver is the meaning of Satori. 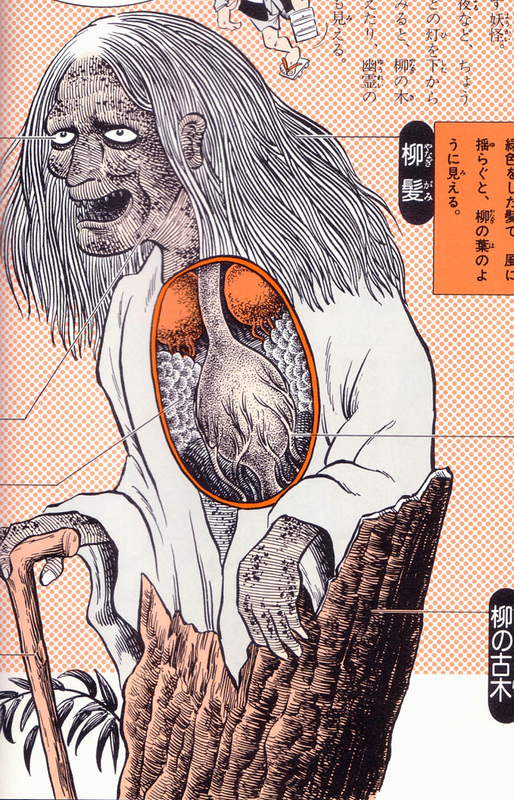 Oh, there’s also a Japanese urban legend that claims Satori to be a mountain-dwelling spirit (yõkai) that has the power to read human thoughts. The creature is said to approach travelers and speak their thoughts aloud. To counter a Satori is to empty one’s mind, in which case the creature grows bored or flees. To be in satori is to be present, in the now – important when you’re eating fire. Comments welcome – talk to me.